At an elevation of 3,100 feet, Fairway Forest at Sapphire Valley offers beautiful views in the southernmost part of the Blue Ridge Mountains. 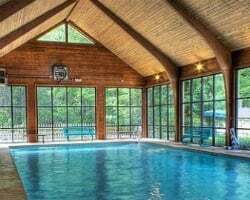 Guest enjoy the 5,700 acres, on which they may swim in two outdoor pools, play tennis or golf, hike, fish, canoe, ski, snow tube, and more! For more information about this scenic, family-friendly resort, visit www.diamondresorts.com. Available red season week 39! Many outdoor activities to enjoy; outdoor lovers welcome! Buyer may receive a title fee credit, inquire for details! November in North Carolina! Beautiful scenery in the southernmost part of the Blue Ridge Mountains! Ideal resort for outdoor lover's! Available during week 17 every year! Buyer May Receive A Title Fee Credit, Inquire For Details! Beautiful resort set right on a lake! Buyer May Receive A Title Fee Credit, Inquire For Details! End of May - First of June Week. Make an offer today! 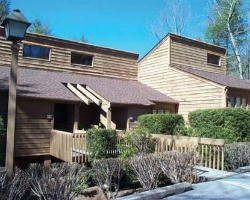 Peaceful resort with beautiful views of blue ridge mountain! Buyer May Receive A Title Fee Credit, Inquire For Details! $3,000 or best offer. Enjoy all the natural beauty of nature in North Carolina every year! 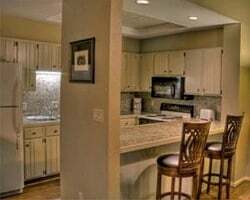 Enjoy scenic views of the breathtaking Blue Ridge Mountains! Perfect spot for fun & relaxation! Buyer may receive a title fee credit! Beautiful resort to enjoy many outdoor activities! Annual week 35 usage! Buyer may receive a title fee credit, inquire for details! See ad 2365839 for an additional week! Buy both and enjoy twice a year! Buyer may receive a title fee credit, inquire for details! See ad 2365840 for an additional week! Buy both and enjoy twice a year! Buyer may receive a title fee credit, inquire for details! Perfect resort for the whole family to enjoy fun and relaxing vacations each year! Make an offer today! Enjoy all the natural beauty of Sapphire Valley! Prime Ski Week! Available during week 8! Buyer May Receive A Title Fee Credit, Inquire For Details! Great resort for enjoying the many outdoor activities in the area! Week 3 usage! Buyer may receive a title fee credit, inquire for details! Enjoy fun and relaxing vacations for the whole family! Week 52! Buyer may receive a title fee credit, inquire for details!